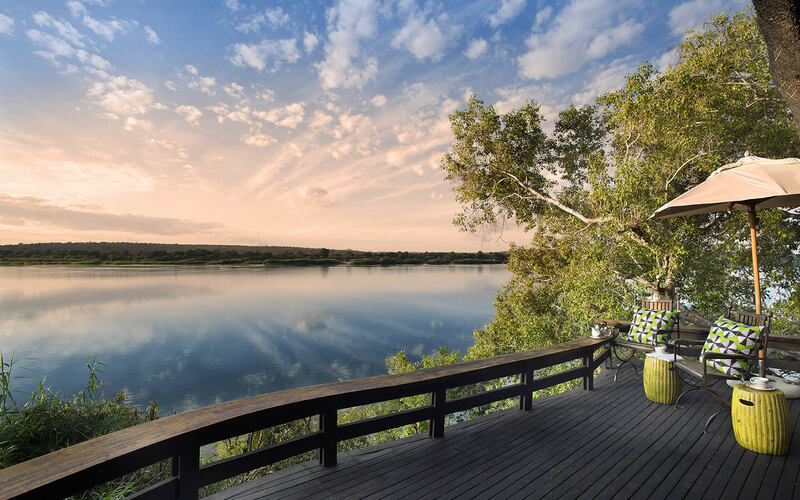 The natural excitement of being in the African bush is amplified by the romance and adventure of this magnificent lodge bordering both Zambia and Zimbabwe. Camouflaged between the untouched and untamed natural beauty of the surrounding lush vegetation, Royal Chundu heightens the senses with the sights and sounds this ‘paradise on earth’ has to offer. 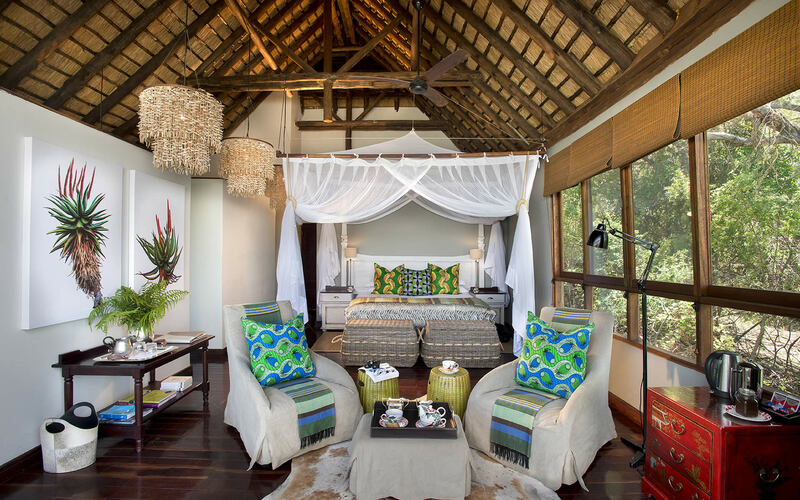 Coupled with the colonial décor and African charm, the River and Island lodge offers guests peace, quiet and serenity. Either overlooking the bushveld or relaxing alongside the bank of the Zambezi River, the spirit of Zambia is evident, especially in the staff from neighbouring villages. Scroll down for more details about the two lodges and why Royal Chundu has captured our hearts this month. 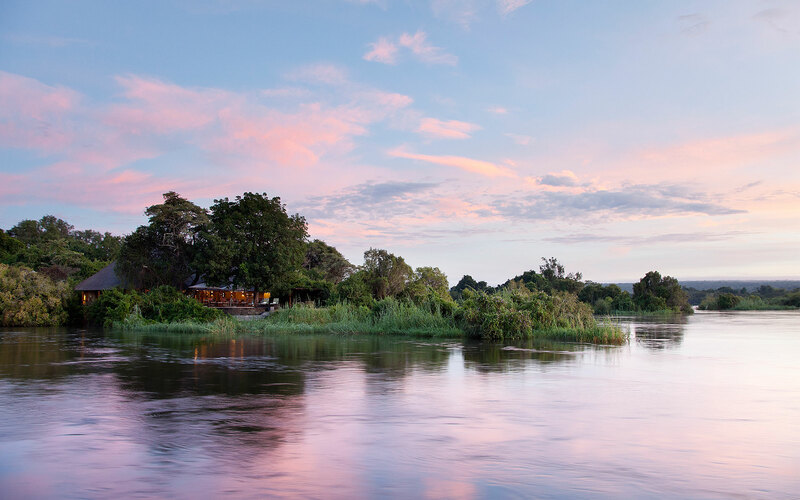 Royal Chundu, the first Relais & Chateaux property in Zambia, is 14 suites of majestic and secluded opulence nestled on the Zambian bank of the immense Zambezi River. Here, upstream of the Victoria Falls, the river is a wide and tranquil elixir that supports a myriad of bird, fish, mammal and plant life. Elephants graze the banks and islands while tiger fish dart through the water after prey. Royal Chundu represents a commitment to unbridled luxury in the wild of Africa and the constant support of local communities. For more on this exceptional property click here.